Last week, we looked at the hitters who’ve most underperformed or overperformed the preseason expectations set by PECOTA, Baseball Prospectus’s projection system. Today we’ll tackle the pitchers, using the same stat: True Average, BP’s park- and era-adjusted offensive metric, which is scaled to a .260 league average. For pitchers, we’re interested in True Average allowed, so the further below .260, the better. The challenge is to pick the players who’ve really changed from the ones who are still their same old selves. We’ve taken a stab at separating one from the other below, but you can take the test, too. Twelve MLB teams played their 81st games on Saturday or Sunday, and only the Cubs, Reds, Royals, and White Sox have yet to reach their personal halfway points. 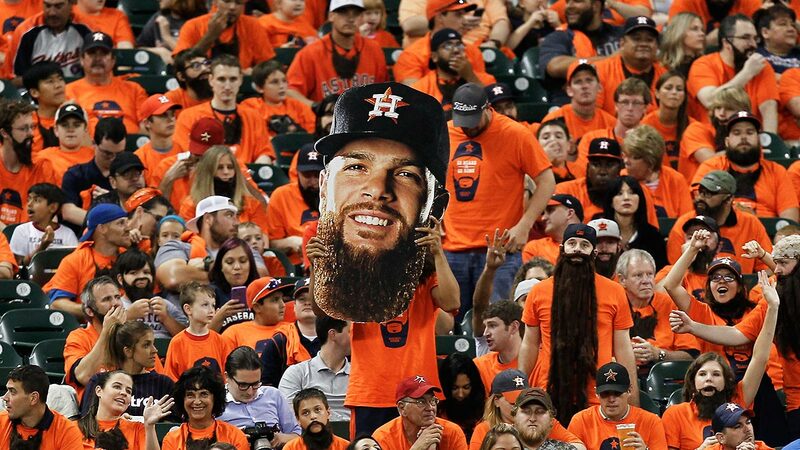 By baseball convention, next week’s All-Star break marks the middle of the season, but statistically speaking, we’ve already reached the real baseball solstice, a fitting time to check in on the players who’ve posted the most surprising stats. Last week, I looked at the hitters who’ve most underperformed or overperformed the preseason expectations set by PECOTA, Baseball Prospectus’s projection system. Today I’ll tackle the pitchers, using the same stat: True Average, BP’s park- and era-adjusted offensive metric, which is scaled to a .260 league average. For pitchers, we’re interested in True Average allowed, so the further below .260, the better. Almost every over- or underperforming player comes with a tale of woe or wonder that explains why he’s stood out — some difference in mechanics or mind-set that’s cured or caused his ills. These narratives are tough to resist, particularly because of the memorable cases in which they’ve turned out to be true. However, we know from prior years that in the aggregate, players’ rest-of-season projections — essentially their preseason projections, nudged slightly one way or another by their recent performance — are still the most accurate estimates of what they’ll do, even if they’re in the midst of uncharacteristic seasons that seem to paint them as new players. The challenge is to pick the players who’ve really changed from the ones who are still their same old selves. I’ve taken a stab at separating one from the other below, but you can take the test, too. Note: The stats in this article reflect action through Saturday’s games. 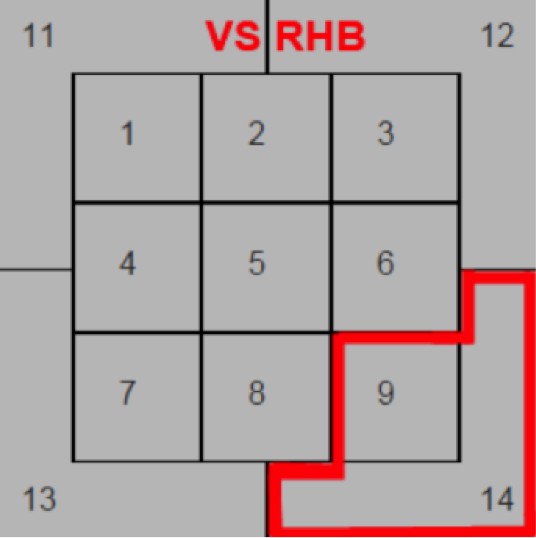 Dallas Keuchel, Astros (.276 Projected, .192 Actual): Keuchel’s greatest asset is his command: Not only does he limit walks, but he works low and away against right-handers more often than anyone else, painting the region highlighted below, where slow fastballs work as well as hard ones and contact tends to be weak. Chris Young, Royals (.290 Projected, .233 Actual): Young’s season has further cemented his status as one of the sport’s strangest statistical case studies. 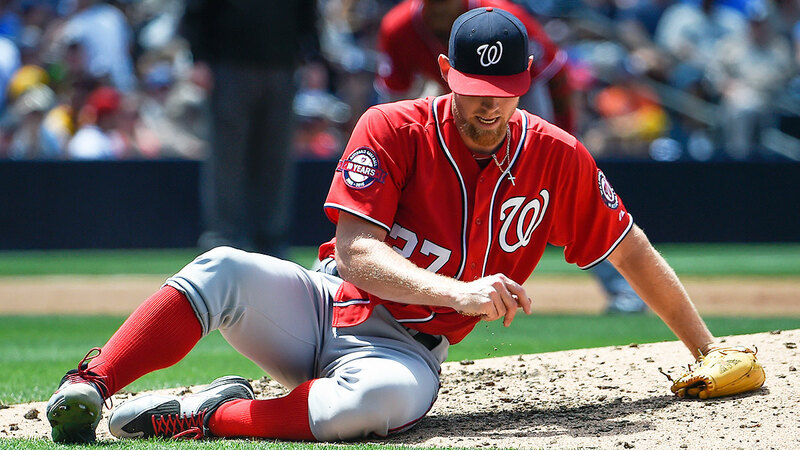 The 36-year-old has allowed a league-low .217 BABIP, bringing his career mark to .252, the seventh-lowest among pitchers with at least 1,000 innings pitched, according to Baseball-Reference. The players ahead of Young pitched during years when the league BABIP was 20 or more points lower than it has been during the 6-foot-10 righty’s tenure, so one can make a case that Young is either extraordinarily lucky or the all-time king of weak contact. What we can say with some certainty is that defense-independent stats that assume no special BABIP-suppression skill don’t properly appreciate Young, whose career ERA beats his career FIP and xFIP by 0.66 and 1.14 runs, respectively. One could also make a case that few pitchers have been coddled by their ballparks as much as Young, who’s played in favorable parks for fly-ball pitchers since his early years in Arlington. And his BABIP this year obviously has something to do with the Royals’ MLB-best outfield. But neither the dimensions of Kauffman Stadium nor the wheels of Lorenzo Cain & Co. is likely to change during the rest of the season, so Young has found his happy place (and a bit of extra bite on the fastball). 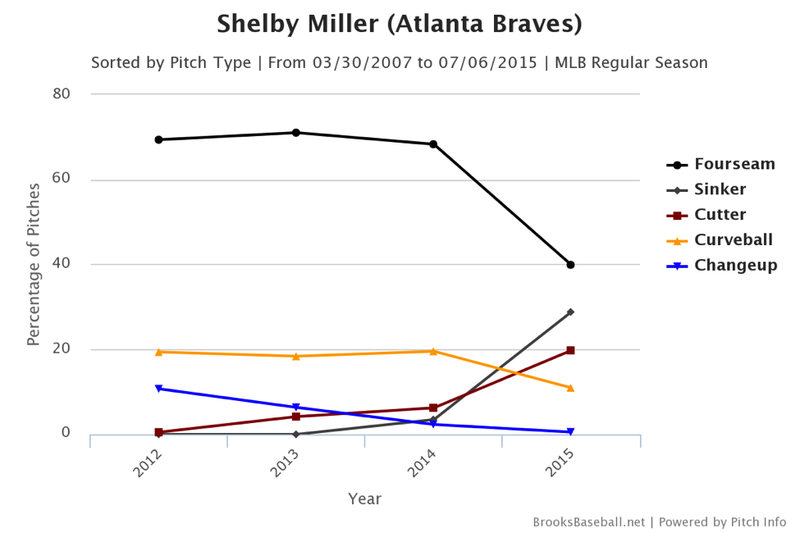 Shelby Miller, Braves (.267 Projected, .211 Actual): As I noted after Miller’s May no-hitter close call, the Braves starter has eased his addiction to the four-seamer, incorporated sinkers and off-speed stuff, and strengthened his peripherals across the board, getting a big boost in ground ball rate and accompanying improvements in strikeout and walk rate. Mike Bolsinger, Dodgers (.282 Projected, .227 Actual): If there’s a name on this list that screams “regression,” it’s Bolsinger’s: The 27-year-old didn’t make his big league debut until last season, and the Diamondbacks DFA’d him in November before sending him to Los Angeles for an unspecified but presumably small amount of cash. But very little about Bolsinger’s stats says he’s a fluke. The righty’s curve made him a popular target for sabermetrically inclined teams, and he’s added a slider this season. Between his high-BABIP stint with Arizona last season and his 12 starts for L.A. in 2015, Bolsinger has had one of baseball’s best ground ball rates and an unusually high rate of called strikes, which suggests that hitters aren’t picking up his offerings. 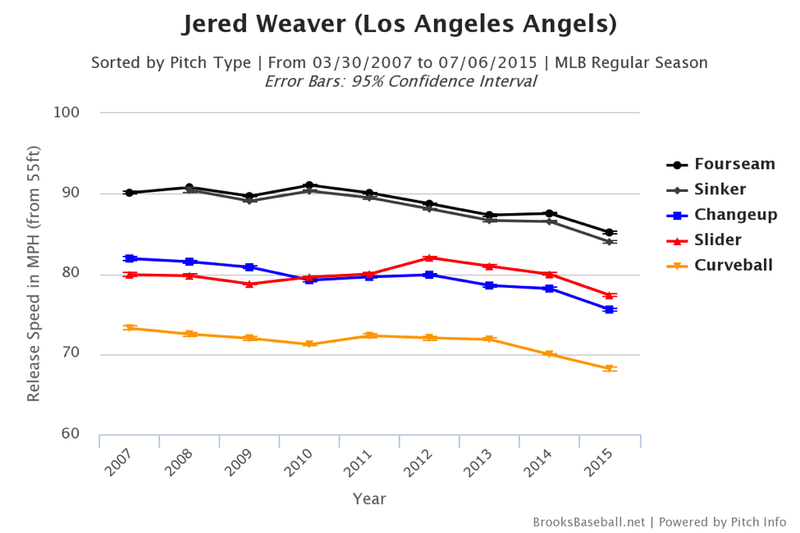 Jered Weaver, Angels (.249 Projected, .289 Actual): Score one for the predictive power of spring training pitch speeds. Relative to 2014, Weaver showed a larger fastball velocity decline in March than any other pitcher, and much of that decline has carried over into the regular season. Time has stolen 6 mph, on average, from Weaver’s four-seamer since 2010, and we know that losing even one tick can hamper a starter significantly.